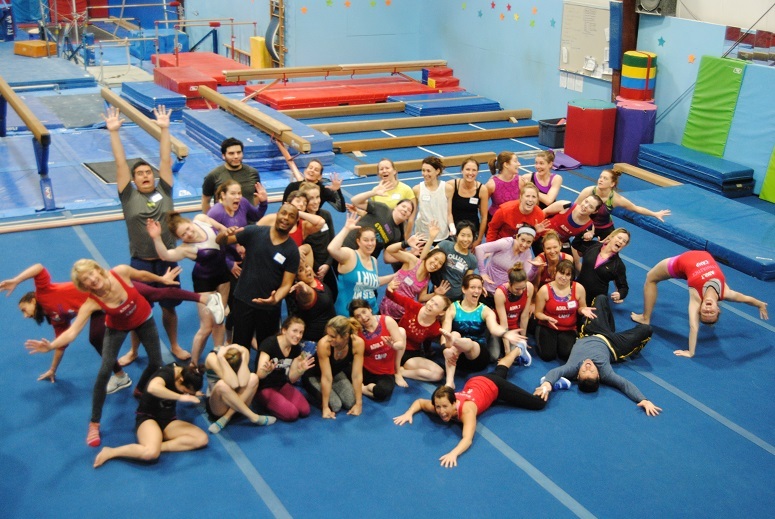 Nonrefundable deposit for adult gymnastics camp this winter. Camp is Saturday January 25 - Monday January 27 2020. Deadline for both the first and the second payment is November 25, 2019. That is also the last day for refunds. This deposit is the only way that we can guarantee your spot in this camp that is predicted to sell out.